Hell's Kitchen is a favorite 'go to' spot for pre & post theatre, meeting up with friends after work, or to celebrate a special occasion! 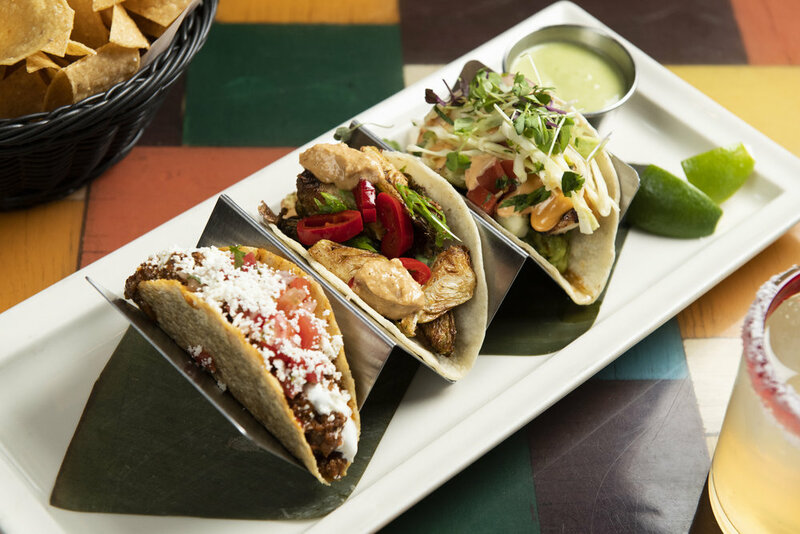 Our new location at 51st & 9th boasts a festive Dia de los Muertos interior and a modern take on Mexico's culinary classics. 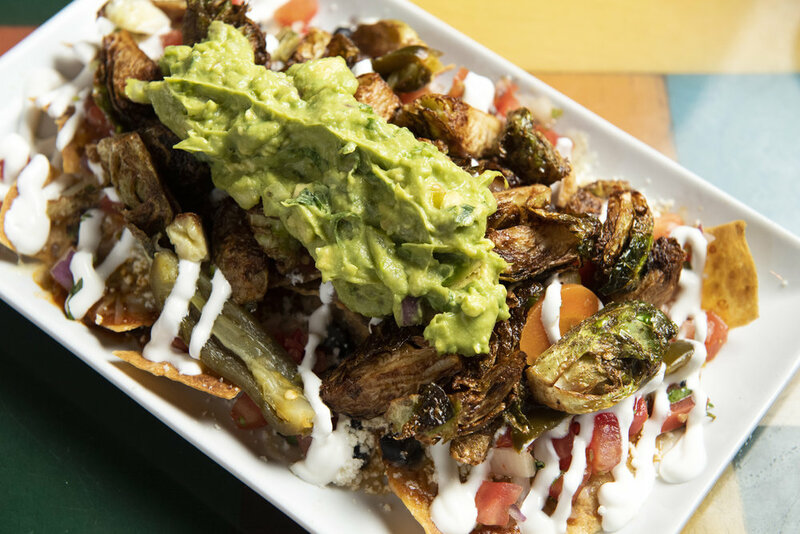 Try our delectable trio of guacamole, with its’ variations in spice and texture, our renowned brussel sprout and mahi-mahi tacos and our exquisite chilaquiles! 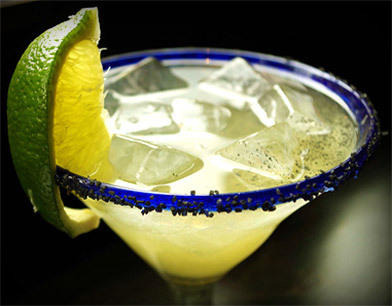 You will also be over the moon for our sinfully delicious cocktails and specialty margaritas! Crafted with the highest quality tequilas and fresh squeezed lime juice—you’ll positively taste the quality and freshness!